Music Venue, Live Entertainment, Bar, Billards. Lady and The Gentlemen is an 8 piece band from Boulder, CO formed by musicians who frequented a local jam session together for a year before creating the band. Featuring violin, horns, powerhouse vocals, and some of the most talented jam-band musicians in Boulder, the band is able to sweep across genres with ease while maintaining their unique style. 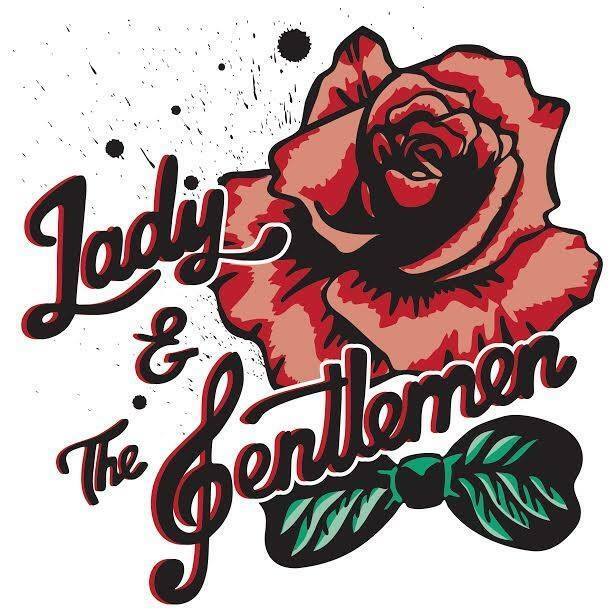 Lady and the Gentlemen brings the songwriting skills of each member to the table so that every song features the talent, which there is plenty of, of every musician in the group. These guys and gals are on to something big and are here to share their unquestionable love for music with you!